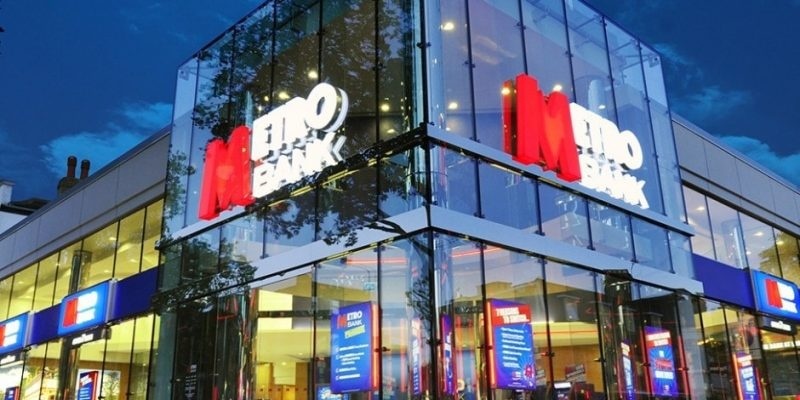 Metro Bank has launched its developer portal, opening up the bank’s platform to FCA-registered third-parties wishing to build services on top of its APIs and helping to create more choice and opportunities for consumers and businesses to better manage their money. 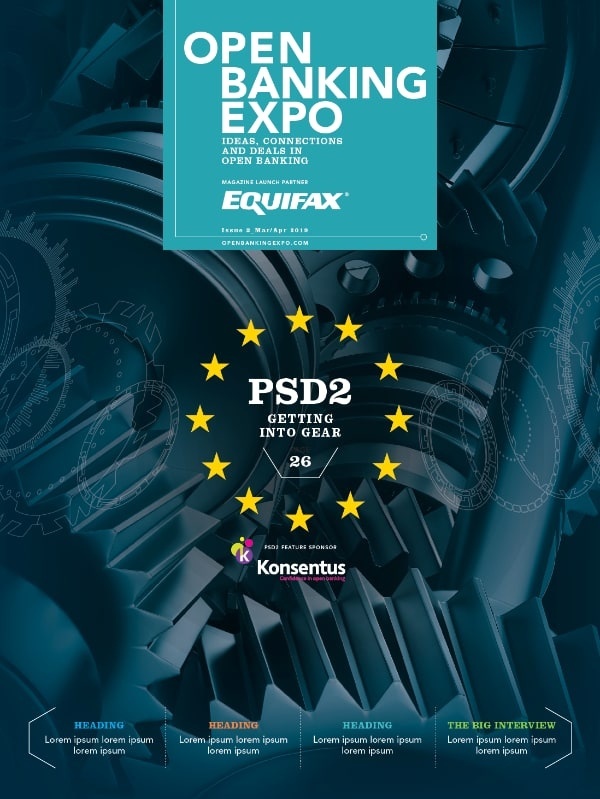 Built in collaboration with Google’s Apigee team using Apigee’s Edge API management platform, the self-service portal allows access to the bank’s PSD2 API documentation and sandbox, providing a frictionless way to integrate with the bank. Developers will also be able to access the API documentation and test out simple API queries that return sample data. Denis Dorval, Google’s Head of Apigee for EMEA, continued: “We see the changing preferences for how consumers want to interact with their banks as an opportunity for the banking industry to reach a whole new generation of customer and build a long-lasting, dynamic relationship with them. The bank has also launched its Account Information Service (AIS) and plans to unveil further APIs, including a Payment Initiation Service (PIS) in the near future.